“The word I would use to best describe The Dream Coffee’s beginnings is destined,” shares creator Larissa Joson. On a visit to a T’boli community in early 2017, Larissa’s father, Jojo, noticed Arabica trees growing freely in forested areas. “They weren’t being harvested because the farmers in the community didn’t think anyone would be interested in Arabica beans or that they had value.” The market demanded Robusta beans, so the community focused their limited production on this variety. One sip of the Arabica proved its potential. Soon the community underwent training in post-production processes and proper care of its trees. 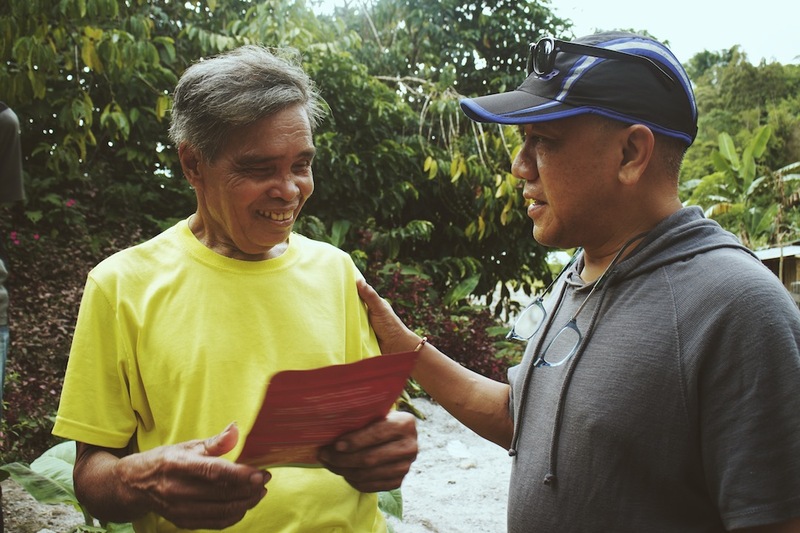 The high supply of green coffee beans became a welcome problem for the Joson family. Larissa was challenged by her father to create a brand honoring the farmers and their craft. She set up The Dream Coffee, championing the story behind the coffee and the T’boli community. “I have always been a storyteller. I studied journalism in college, worked as a magazine editor for four years, and even when I shifted careers and became a brand manager, my approach to marketing has always been story-driven,” shares Larissa. If the product is any indication, then the first-time entrepreneur is on the right path. The T’nalak-inspired packaging easily separates The Dream Coffee apart from others but its story goes beyond what’s seen outside. The Dream Coffee is sourced in a single state, ensuring its dream-like taste every time. No synthetic fertilizers and pesticides are used in its production; the coffee beans are roasted at medium in small batches, producing rich, full-bodied taste with flavor notes of caramel and chocolate. 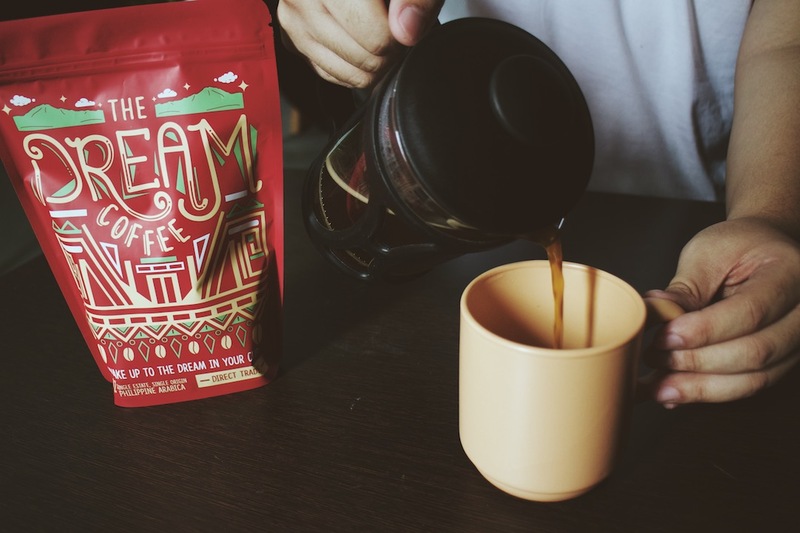 The Dream Coffee will be available starting November 15 at www.thedreamcoffee.ph for P325 per 200 grams, with options for whole roasted beans or grounds. Monthly subscriptions with free shipping are also available.